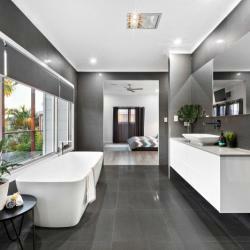 Are you looking to renovate, revamp or totally redesign your bathroom? YES? Look no further than Everything Bathroom's. Being a family owned business we stand by our workmanship and guarantee which we believe sets us above the rest. 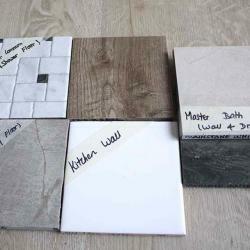 We will meet your every bathroom and tiling needs and endeavour to blend the latest trends with timeless elegance to create your own exclusive bathroom. With over 30 years experience in the industry, Everything Bathrooms has an eye for detail and precision. Our dedicated team of local qualified tradesmen will be with you every step of the way from design to completion.